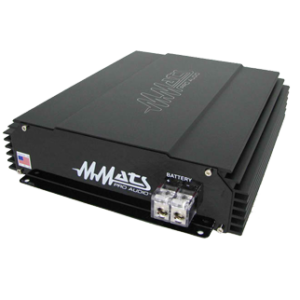 MMATS Signature Car Amplifiers are designed, engineered and manufactured in our Jupiter, Florida USA factory. 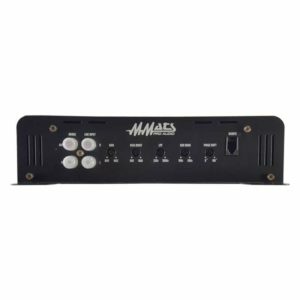 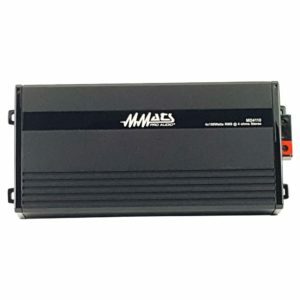 From our M-series mono Class D amplifiers that are capable of 3000 WRMS for daily use to our 4000 WRMS burst full competition models we have a Class D amp to fit every budget and power requirement. 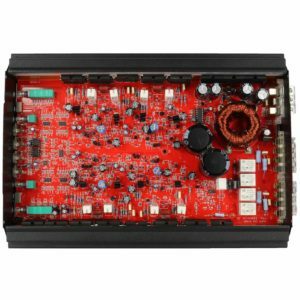 We build Class D full range car amplifiers in 4 channel configurations with 4 x 250 WRMS, and 6 channel class D amplifiers with 6 x 150 WRMS or 4 x 275 WRMS + 1 x 550 WRMS. 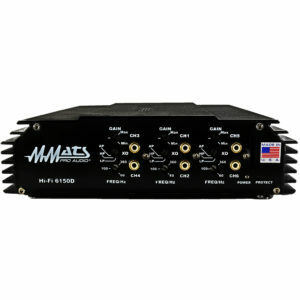 These amps are ultra efficient and exhibit sound quality(SQ) second to none! 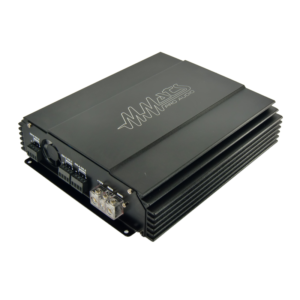 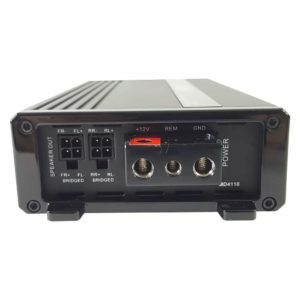 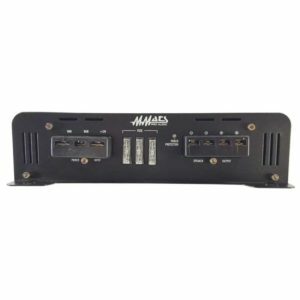 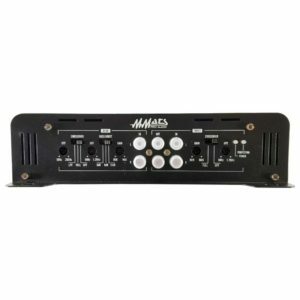 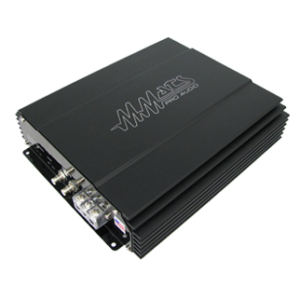 Stop by your local MMATS Professional Audio dealer today and see why made an American made car amplifier makes a difference. 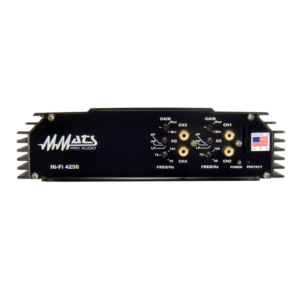 If you are seeking incredible sound quality, high efficiency with the best engineering and build quality and service in the industry look no further. 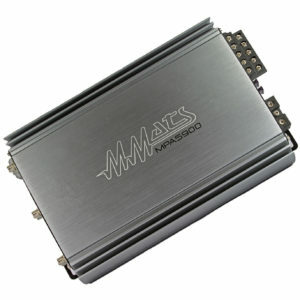 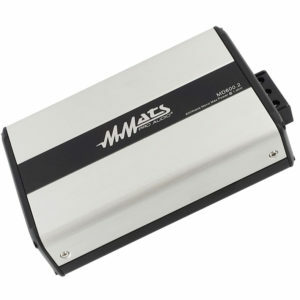 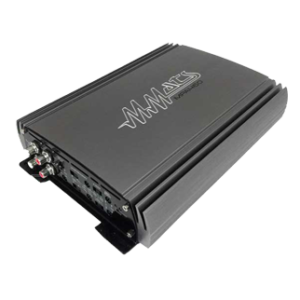 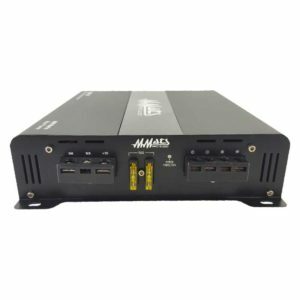 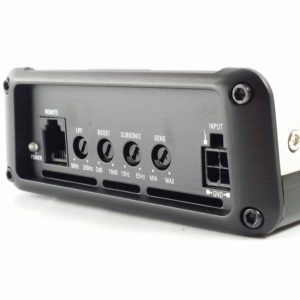 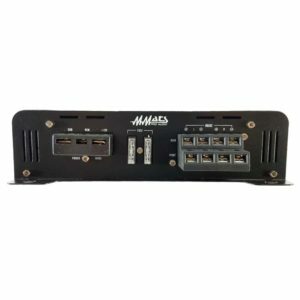 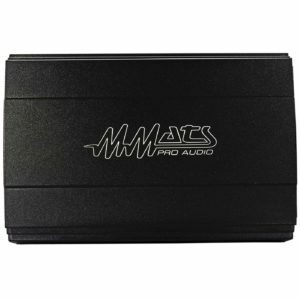 MMATS is your source for cutting edge car amplifiers without equal. 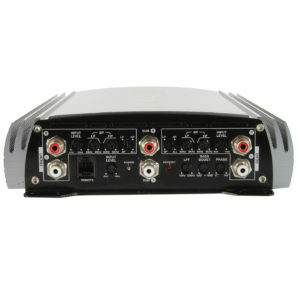 View cart “SQ4160” has been added to your cart.